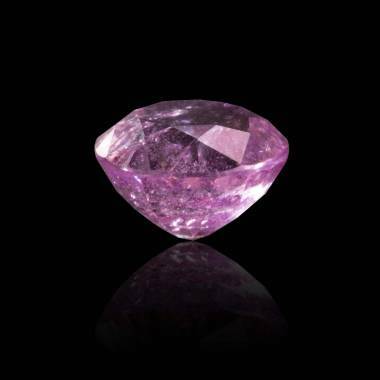 Sapphires are well known for their blue hue. This is due to the presence of various chemical elements including chrome, titanium, manganese and vanadium. They are the most beautiful of all the blue gemstones. The etymology brings together both aspects: Greek sappheiros means” blue coloured stone” the Hebrew word sappirmeans “the most beautiful thing”. Buying a blue sapphire at Jaubalet is a real opportunity to purchase such a magnificent gemstone. Depending on its origin, blue sapphires are available in several nuances from very light blue to deep velvety blue, violet-blue and greenish blue. Vivid deep velvety blue is the most sought after colour. Buying a blue sapphire allows you to possess a stone of unique colour. 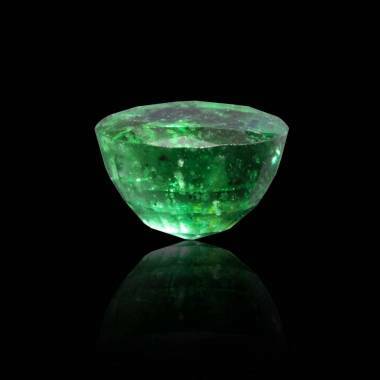 Sapphires are found mainly in the “Kashmir” region of India where mining is very dangerous. 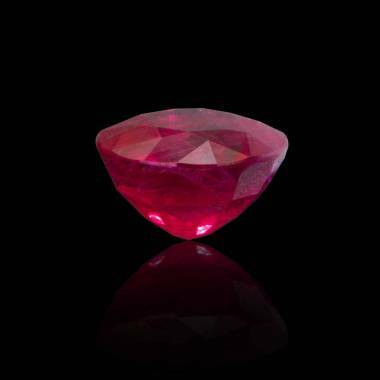 This contributes to the rarity of the most beautiful sapphires and explains why a sapphire from this region is called the “Kashmir sapphire”. 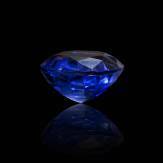 The vivid deep velvety blue coloured sapphire is the stone with the highest value. The lighter and “washed out” the colour makes it less valuable. Therefore, an enormous very light blue sapphire will not be worth as much as a one between 0.5 and 3 carats in a blue coloured similar to that of the Kashmir sapphire. That is why Maison Jaubalet has selected 0.5, 1.5 and 2 carat sapphires that guarantee the best quality.